The Cassina LC2 armchair is part of a group of avant-garde furniture realised by Le Corbusier in collaboration with the designer Charlotte Perriand and his cousin Pierre Jeanneret for the 1927 Paris Autumn Salon. 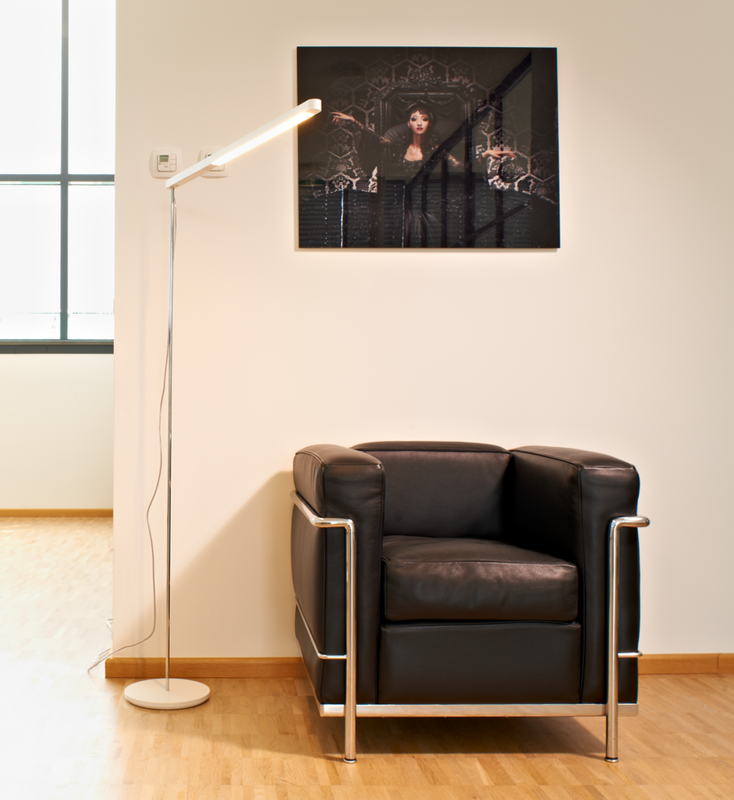 As with the other members of the LC collection the LC 2 chair plays with different materials and with the ratio of lightness, monumentality and aesthetics which results from the strict, function-oriented appraisal of the subject. How do I recognise an original LC2 armchair? 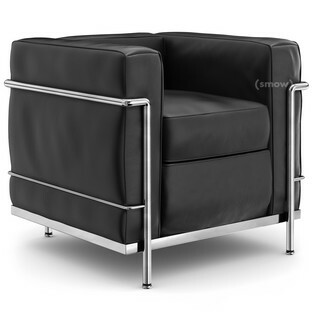 The Cassina LC2 armchair is part of a group of avant-garde furniture realised by Le Corbusier in collaboration with the designer Charlotte Perriand and his cousin and colleague Pierre Jeanneret for the 1927 Paris Salon d'Automne: where the designs caused a genuine sensation, and greatly divided opinions. 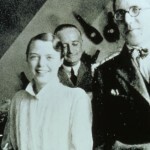 Today it is for all on account of these furniture designs that the three designers are globally known and occupy a prominent position within modern design history. 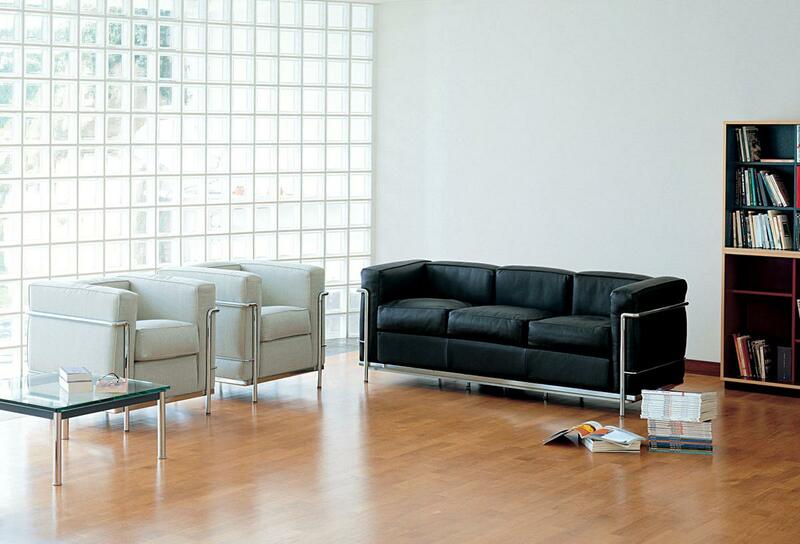 Given the importance and status of the LC collection works it is no surprise that they are amongst the most copied furniture designs and thus Cassina attaches great importance to the accurate identification of all objects. 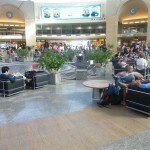 In contrast to the LC3 armchair the LC2 armchair has a narrower seat and is supplemented by a matching sofa, the two-seater LC2. 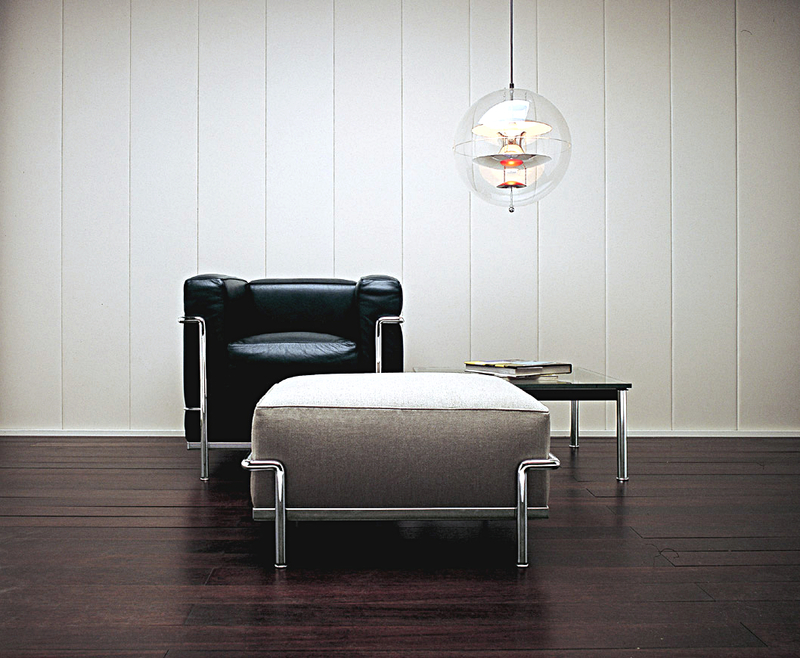 Especially exciting is the strong contrast to the LC1 armchair which simply consists of the characteristic tubular steel frame and non-upholstered, high quality covers: the Cassina LC2 coming with oversized cushions, which are simply placed into the graceful steel tube frame and in doing so form solid backrest, seat and armrests. 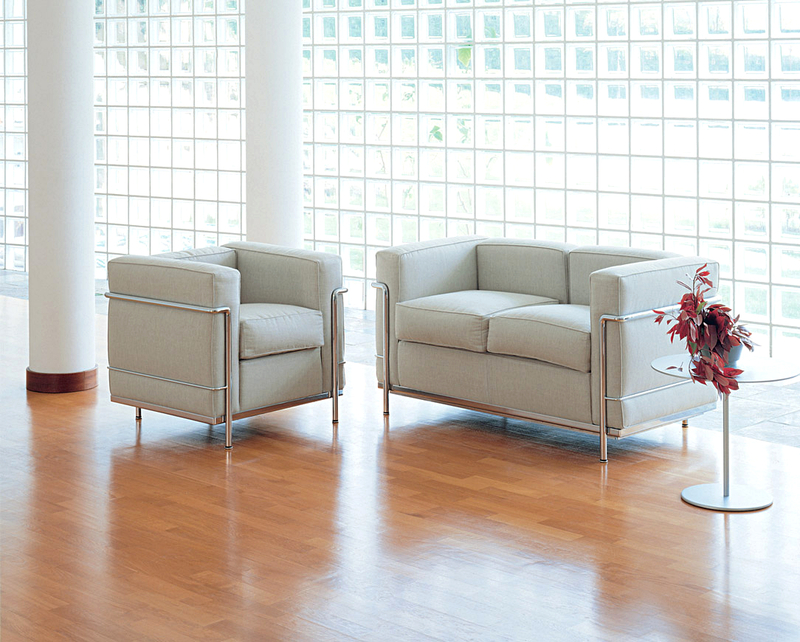 The Le Corbusier LC2 armchair and the other members of the Cassina LC collection are characterised by their combination of different materials, and the interplay of the ratio of their lightness, monumentality and aesthetics which results from the strict, function-oriented appreciation of the subject. 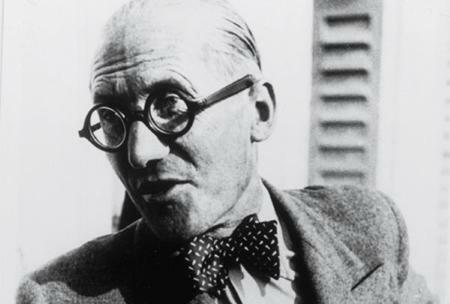 One of the most influential architects of the 20th century Le Corbusier is arguably best-known today for his design work. Born in 1887 in the Swiss canton of Neuchâtel as Charles-Edouard Jeanneret-Gris, he initially completed an apprenticeship as engraver before increasingly turning to painting and architecture. Already showing his extremely varied interests he lived out his entire career as an architect and architectural theorist, city planner, draughtsman, painter and furniture designer. Always slightly ahead of his time Le Corbusier's designs were never ignored but the subject of regular debate and discussion: as was their designer. 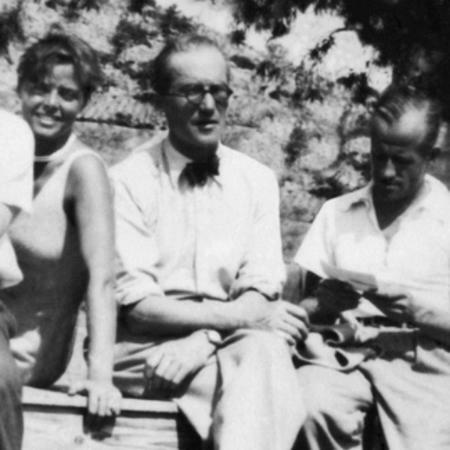 One of the most prominent personalities of his time Le Corbusier was recognized not only for the style of his work, but also, and above all, for its unusual appearance and its strong character: no one analysed the approaching future as clearly and confidently as Le Corbusier. 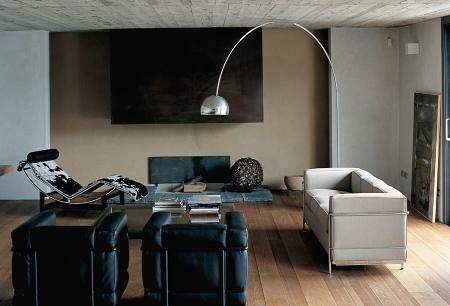 A fact that can be beautifully observed in objects such as the Cassina LC 2 armchair. Although Le Corbusier did not work alone on its design, he is often cited as its solo creator: the chair however is the result of a collaboration between Le Corbusier his cousin Pierre Jeanneret and the young designer Charlotte Perriand as indeed are all other works realised by the trio until 1937 and featured today in the Cassina LC collection. The Cassina LC2 armchair is, as with all objects in the LC collection, produced by the Italian Design Manufacturer Cassina according to the authentic designs of Le Corbusier. Despite the industrial standards, artisanal furniture production is still very much at the forefront of the company's focus. 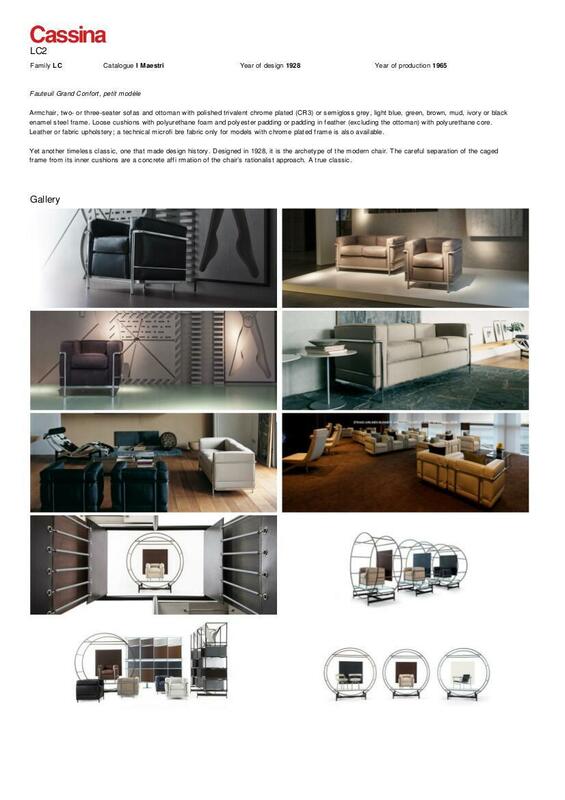 The combination of traditional manufacturing art with the latest technology and machinery make Cassina products so unique, define the Cassina company philosophy and also guarantee their longevity. Within the production process nothing is left to chance - a bar code accompanies each piece of furniture through the individual production stages and also allows the end user, at any time to view the state of his order and thus to verify the timely delivery. 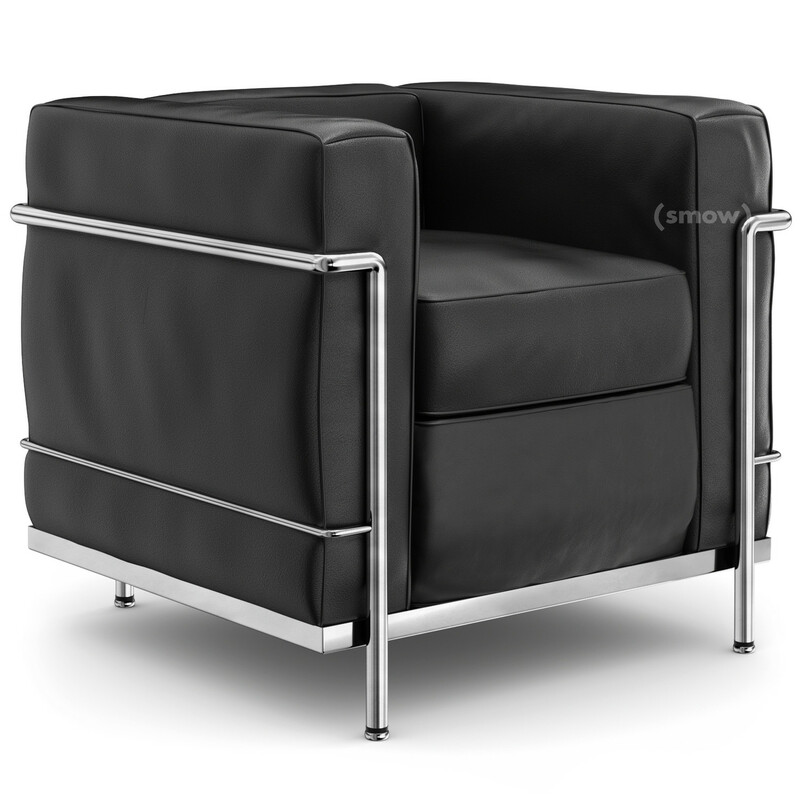 The Le Corbusier LC2 armchair is a quality product, characterized, in addition to its stable, steel tube frame, through the high quality materials employed in the upholstery. Once again here Cassina combines modern technology with proven craftsmanship: fabrics and animal skins are checked by hand for defects before the precise forms are cut using high precession computer controlled cutting technology. 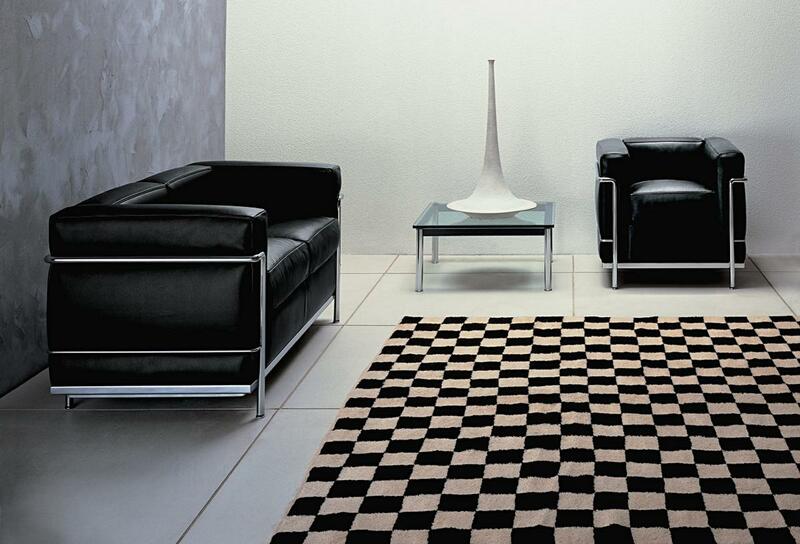 With products such as the Cassina LC2 armchair and the other objects from the Cassina collection, but also with his general theories of architecture, buildings and design Le Corbusier was groundbreaking for his time. Clear and straight lines in artistic works that today naturally shape our image of living spaces and houses, were among a whole new flow of modernity, which Le Corbusier helped nudge forwards as an opposition movement to Art Deco. Down with the ornate organic forms of the period and on towards an enlightened future was the motto, a motto perfectly embodied in LC collection as well as in the majority of the works realised at the Bauhaus. Logic, clarity and reduced, functional forms should define the form of architecture and design; while parallel progressive industrialization offered a way to inexpensively produce furniture in great quantities, a fact which further encouraged many of the protagonists of the era. Nevertheless, the concentration on traditional craftsmanship remained a focal point in the creative work of the time. 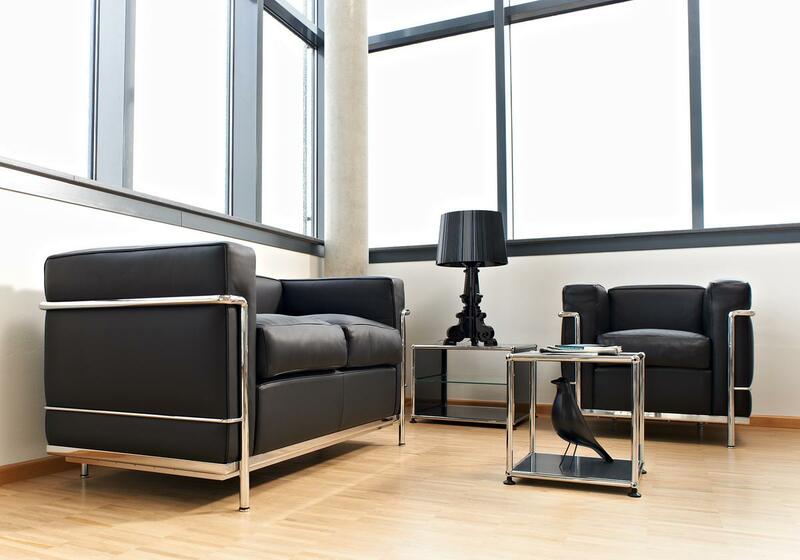 These, albeit very different developments, are also reflected in the LC series produced today by Cassina according to original designs by Le Corbusier: industrial materials such as the steel pipe, a material used in many designs of the Bauhaus, including Thonet Cantilever, combined with natural materials such as leather and which is processed by hand to the highest standard.